Prominent & Leading Manufacturer from Ahmedabad, we offer super absorbent polymers. 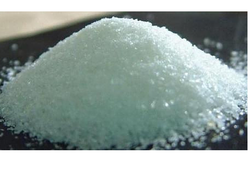 We are the leading manufacturer and exporter of SAP(Super absorbent polymers). Looking for Super Absorbent Polymers ?